Home Buzz Miss Regal International Preliminary Show To Be Held Tonight! 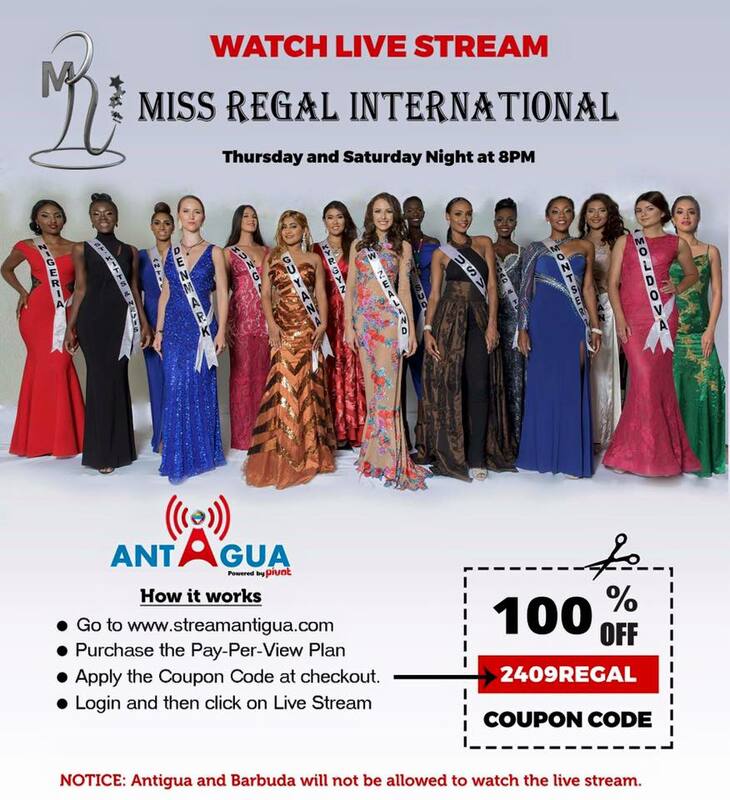 The first ever Miss Regal International Pageant, which is being held in the Caribbean island of Antigua, will host its Preliminary Show this evening. With delegates spanning from across the globe, the Miss Regal International pageant aims to be one of the most prestigious pageants in the region. This evening, the 15 beautiful young ladies will compete in National Costume, Talent, Evening Gown and Swimwear segments. 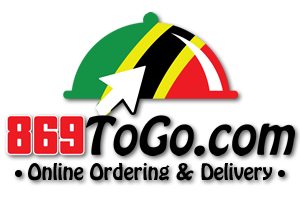 Of the 15 contestants, a Top 10 will be chosen who will compete at the Finals which will be held on Saturday 13th August. Representing the home team- St. Kitts-Nevis, is the melanin goddess Miss Vashina Bolus. Here’s a look at some of her stunning swimsuit photos. And I actually have some Great News for all you pageant enthusiasts like myself! This evening’s show will be streaming LIVE at 8, and we’ve copped a coupon code that will allow FREE viewing! Now isn’t that sweet?! See instructions below and make sure to log in and give your support!